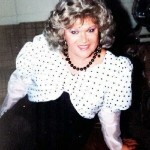 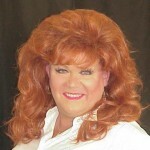 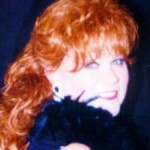 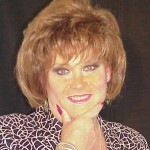 Here are some photos of the lovely Vicki Rene, founder of VickiRene.net and “Prettiest of the Pretty” photos. 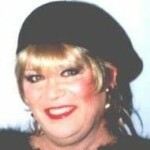 But it was really Vicki Rene who was the prettiest of the pretty. 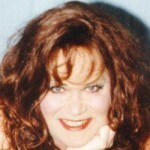 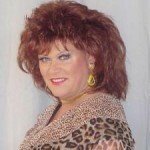 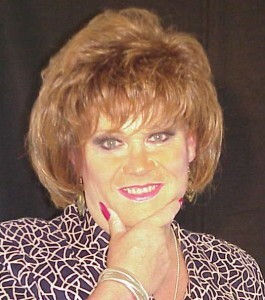 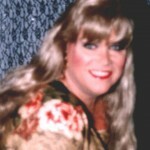 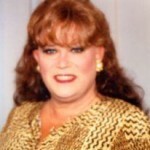 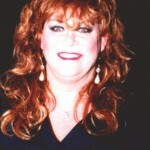 Icon Vicki Rene (Over the Years) | VickiRene.net”, do you care in cases where I start using a handful of of your suggestions? 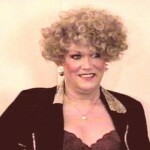 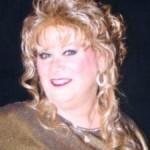 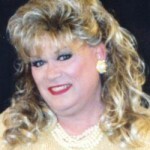 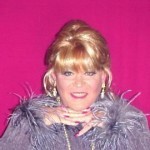 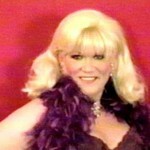 I really desire to save this article, “Photos of Drag Icon Vicki Rene (Over the Years) | VickiRene.